The Municipality of Abu Dhabi City ensures sustainable development and enhances the quality of life for the Emirate of Abu Dhabi, United Arab Emirates. Since its inception in 1962, the Municipality has implemented projects aimed at establishing modern infrastructure for the city. The Municipality routinely commissions and manages projects where large volumes of data from site investigation and design are archived and accessed by internal and external users. Using Bentley’s gINT software and web mapping, the Municipality’s Spatial Data Division developed the Geotechnical Information Management System (GIMS) as a comprehensive geotechnical database and information system for quick access to all geotechnical data. Providing instant access to subsurface investigation data supports rapid decision-making and appropriate resource allocation, thereby saving time and money. The Municipality had extensive legacy information from site investigations such as borehole log reports, cross sections, and other data. Much of this information was in paper and image format. The paper filing systems were cumbersome for users to access, documents were often misplaced or deteriorated, and users were frequently unaware of what information was available – all leading to underutilization of existing geotechnical data. Geotechnical information needed to be digitized and effectively archived so that it could be made available internally and externally for future projects. The challenge was to collect data that was scattered throughout the organization in multiple sources and in multiple formats. 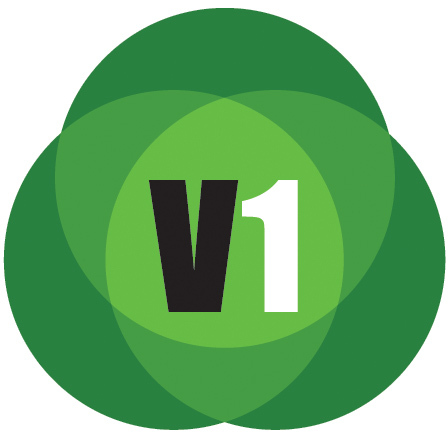 Users had to perform extensive manual validation to capture and correct errors at the source. In some cases, data redundancies had to be eliminated because data was entered three different times for three different reports (borehole log, cross section, and lab report). There was no automatic way to validate information submitted by consultants and contractors. 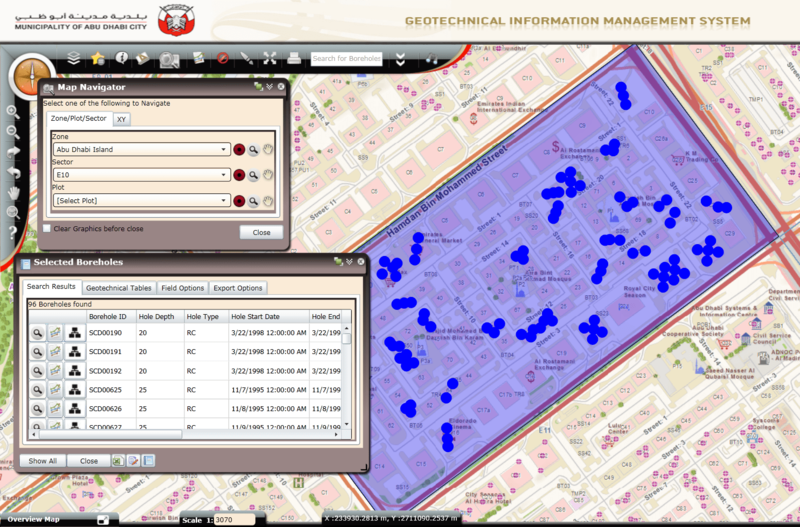 The Geotechnical Information Management System (GIMS) provides easy access to data for all boreholes around Abu Dhabi. The Municipality’s current system also lacked interoperability with other software, such as the existing geographic information system (GIS) and civil design software. 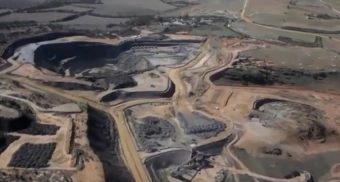 The Spatial Data Division determined that the solution was to centralize and validate, where possible, all subsurface acquired information using gINT Professional Plus, Bentley’s geotechnical and geoenvironmental data management and reporting software that supports Microsoft SQL Server. With gINT software, engineers and geoprofessionals can gather, man- age, present, and report on subsurface data more efficiently and with greater accuracy. gINT allowed the Municipality to dynamically share this information internally and externally through desktop and web-based GIS. This new system imposed a standard method of project data submission where site investigation was a key component. The objectives were to validate data and capture errors at the source to reduce the risk of inaccurate subsurface information entering future infrastructure projects such as bridges, drainage systems, road networks, transportation systems, and comprehensive development programs. The system also automated the submission process wherever possible. The GIMS implementation project required capturing 20,033 hardcopy logs and reports into gINT. The reports were scanned, and the actual borehole records to be used within gINT were extracted. Both legacy scans and actual detail records were linked into gINT. The project team created semi-automatic, robust submission standards for controlling geotechnical data uniformity and quality. Data entry was divided into two phases, with the first phase migrating 4,516 boreholes saved in Excel format and distributed over 130 files. gINT was customized to automatically import the Excel data while simultaneously checking for errors. The second phase involved data entry for 15,517 bore- holes in image and paper format. Data entry was validated in order to detect typographic errors. The process of scanning boreholes, retrieving geotechnical data, and entering data into the custom database required much attention to detail. gINT made this task much easier by automatically checking for consistency and accuracy using gINT Rules (gINT’s VBA-like programming language). 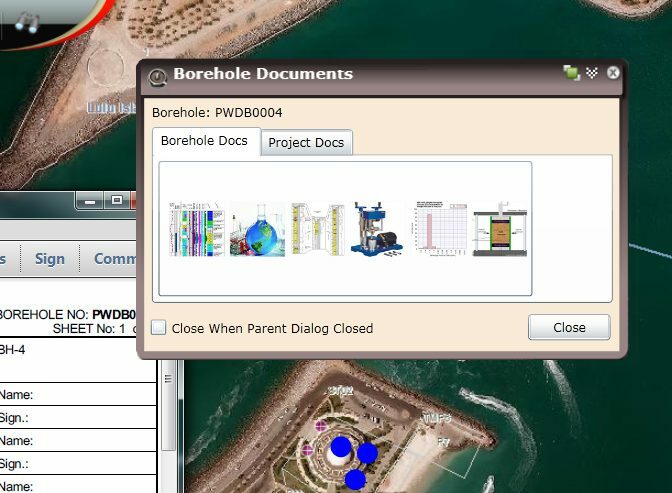 Users can access legacy borehole data, including scanned report, geotechnical lab reports, and more. The GIMS for Abu Dhabi City supports a consolidated geotechnical database in accordance with internationally accepted standards of the Association of Geotechnical and Geoenvironmental Specialists (AGS). GIMS was integrated with the Municipality’s GIS web portal by creating a custom geotechnical web map application for gINT. The GIS integration allows access to the existing geotechnical data at any time, from anywhere, via the Internet or the Municipality’s intranet. The robust geotechnical data submission standards ensure the uniformity and quality of data that is submitted. By providing geotechnical data templates in gINT, Microsoft Access, and AGS 3.1 format, GIMS also enables the exchange of geotechnical data between stakeholders. Users can query boreholes based on zones and spatial locations. gINT’s streamlined data management processes improve the Spatial Data Division’s daily productivity twofold. By having a data submittal standard, site investigation data can now be instantaneously available to the GIMS database upon submission by geotechnical consultants. 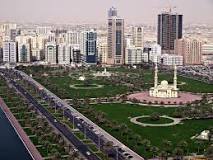 By providing instant access to subsurface investigation data, Abu Dhabi Municipality is able to make better decisions regarding subsurface investigations, improve resource allocation, and avoid redundant drilling and testing. In so doing, the Municipality saves considerable time and money. 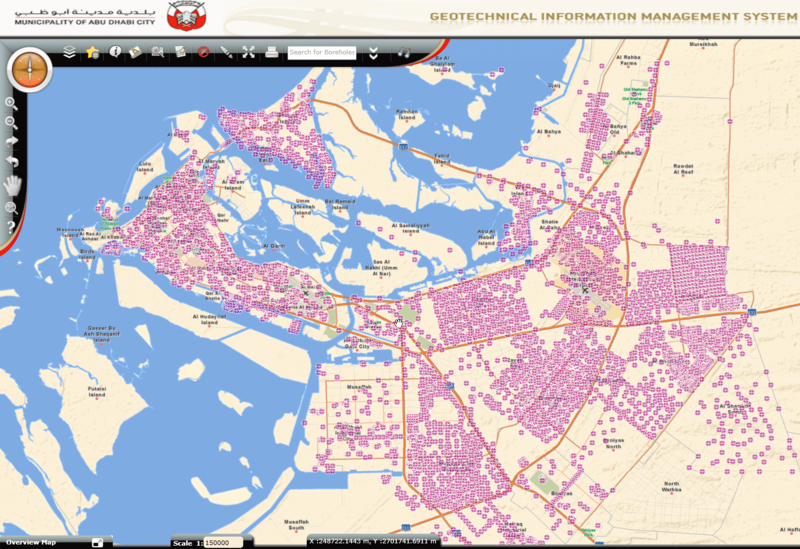 The quick and easy access to high-quality geotechnical data for Abu Dhabi Municipality and its consultants and contractors also enhances the infrastructure planning process by providing a better understanding of the subsurface. 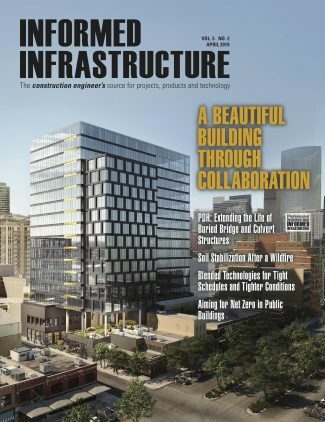 Using GIMS, reported underground voids and cavity locations can be quickly and easily determined to enable better infrastructure planning and design.